The world is generally considered to be a beautiful place; with many cultures and people spreading good will and intentions as often as they can. Some would say that color has an affect on these individuals’ moods, as color has been scientifically proven to influence how we feel. 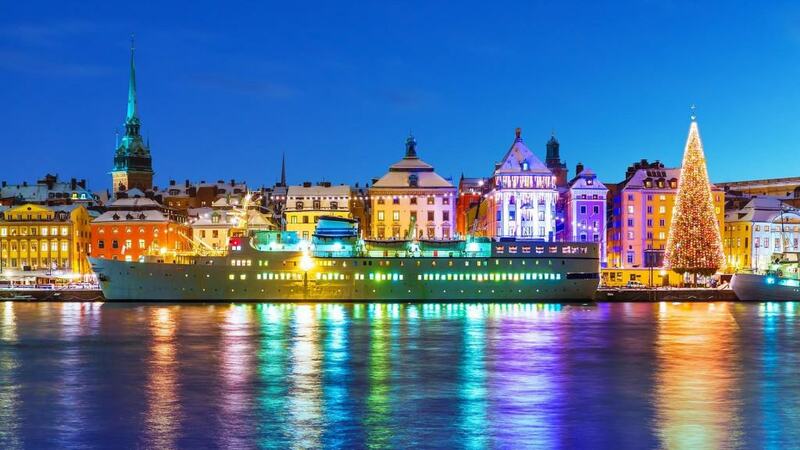 Well, some cities across the world can be considered far more colorful than anywhere else. Many people will paint the walls of their homes, or the fences surrounding their property. These cities took things to the next level. Here are ten of the world’s brightest, most interesting cities. 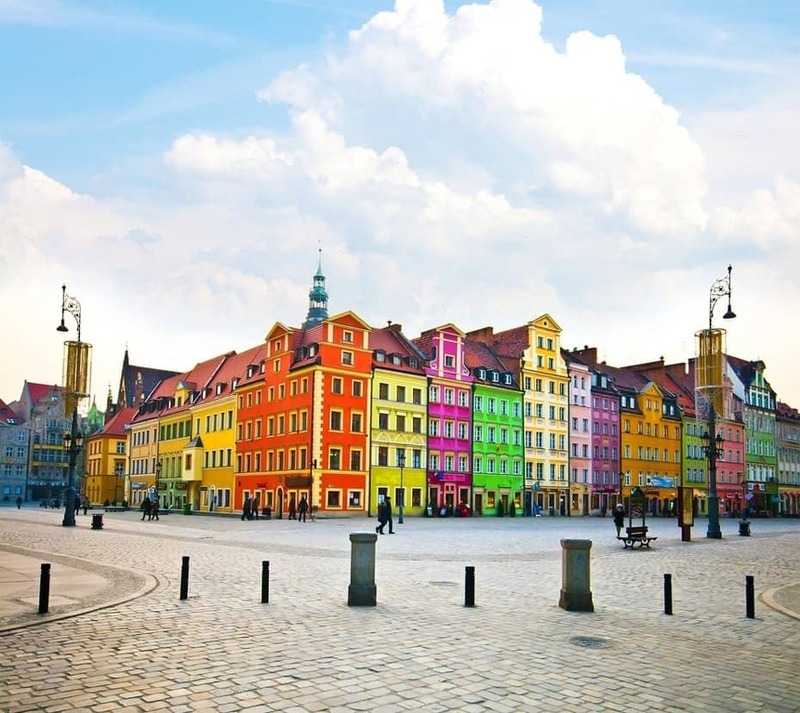 Wroclaw, Poland, is home to over 635,000 people, and is the fourth largest city in the country. The buildings have all been painted brilliant colors that don’t generally match with the one next to it. 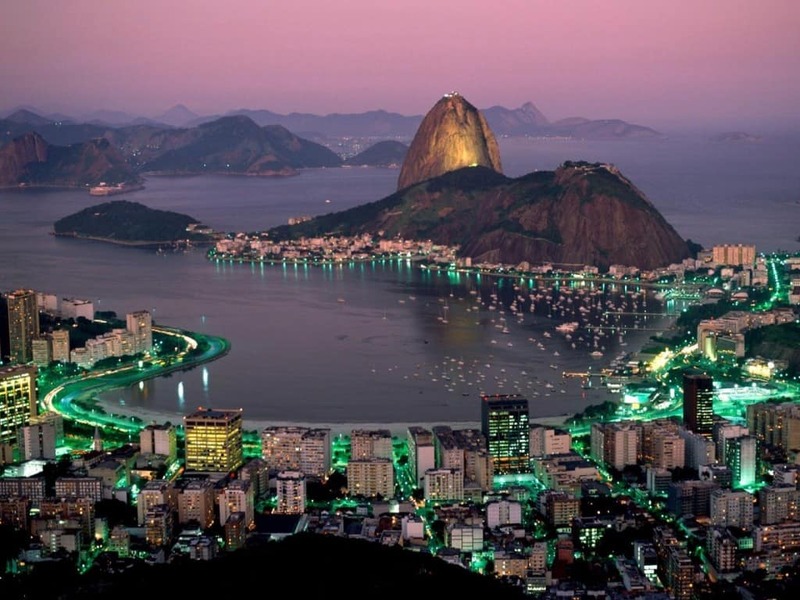 Rio de Janeiro, Brazil, may be considered one of the most dangerous cities in the world, but one cannot argue against the magnificent colors that make up the entire city. Stockholm, Sweden, is another massive city known for having some seriously colorful decor on the walls of their buildings. Bright reds, yellows, and oranges are prominent. Cinque Terre, Italy, is built into the side of a massive mountain. 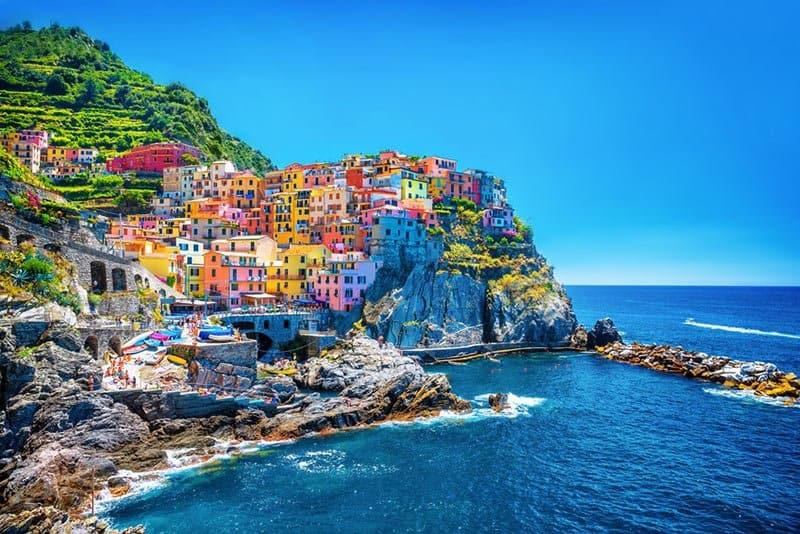 It consists of five villages in total, where people have built their colorful, rainbow-like homes into the steep landscape overlooking the ocean. 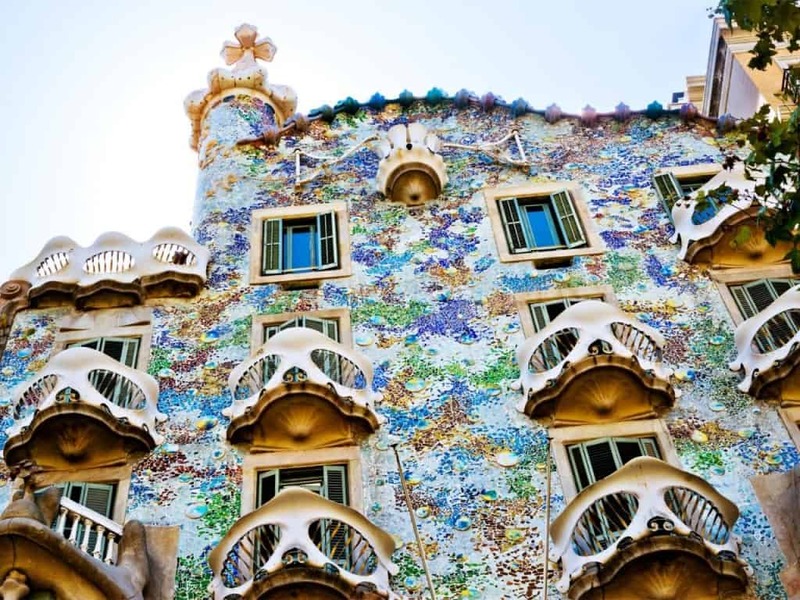 Barcelona, Spain, may not have the brightest colors featured on their buildings, but the overall feel of the city is incredibly bright and colorful. 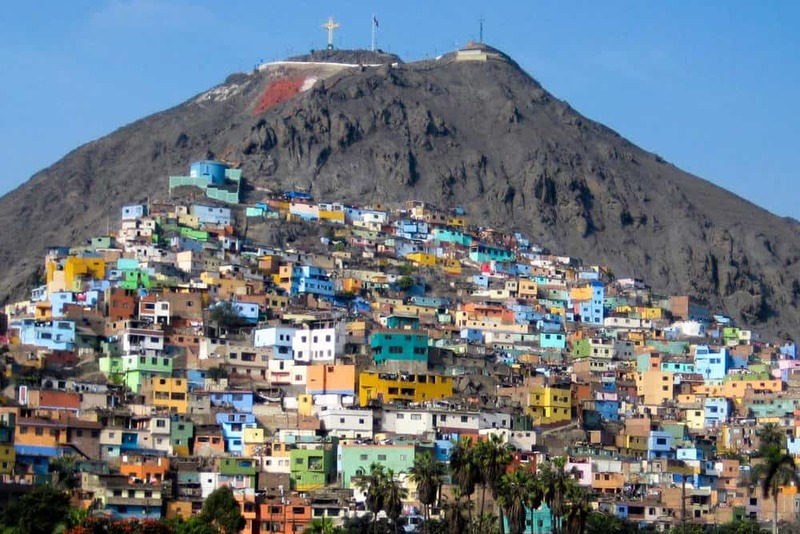 Lima, Peru, may appear rundown to many, but others look at the homes build into the hills and notice the picturesque colors that radiate outward. 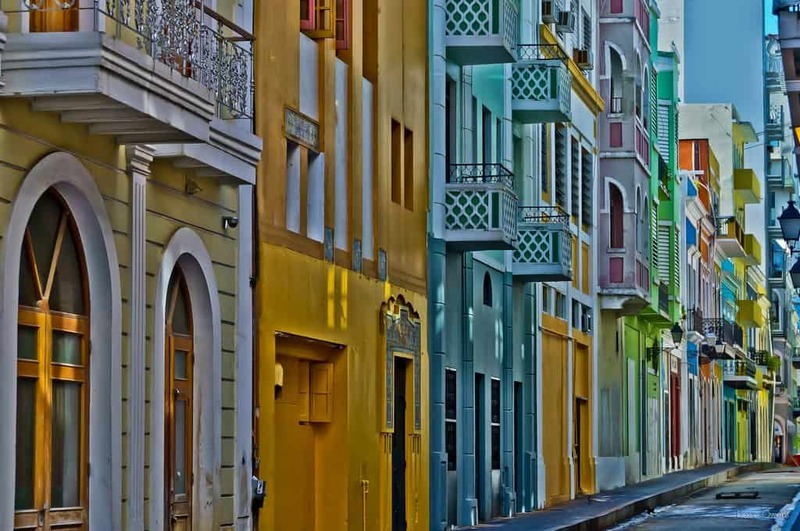 Old San Juan, Puerto Rico, which is located on a small island, is a mosaic of pastel colors in every single direction. The streets are lined with color and beauty. 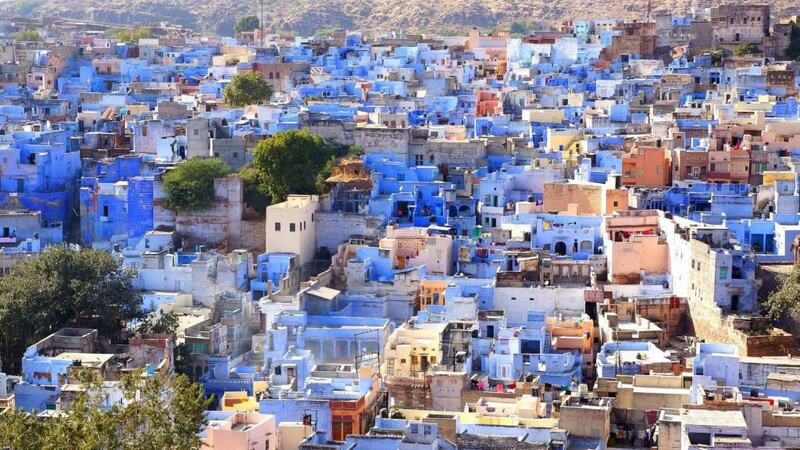 Jodhpur, India, reminds some travelers of a Smurf village, as most of the buildings and roofs are bright blue. When looking from above, one can see a sea of blue. 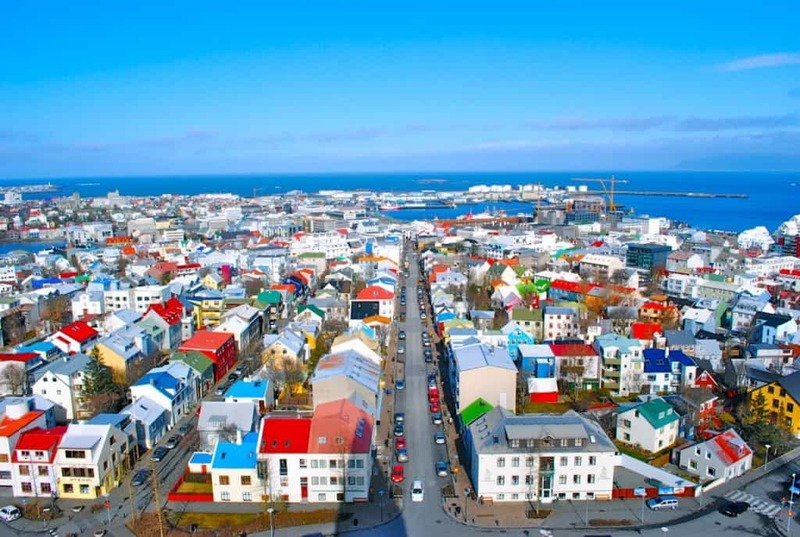 Reykjavik, Iceland, is unique due to all of the color splashed across the large city. Some of the roofs are bright red, while the building itself is a dull, sky-blue color. It clashes rather well. 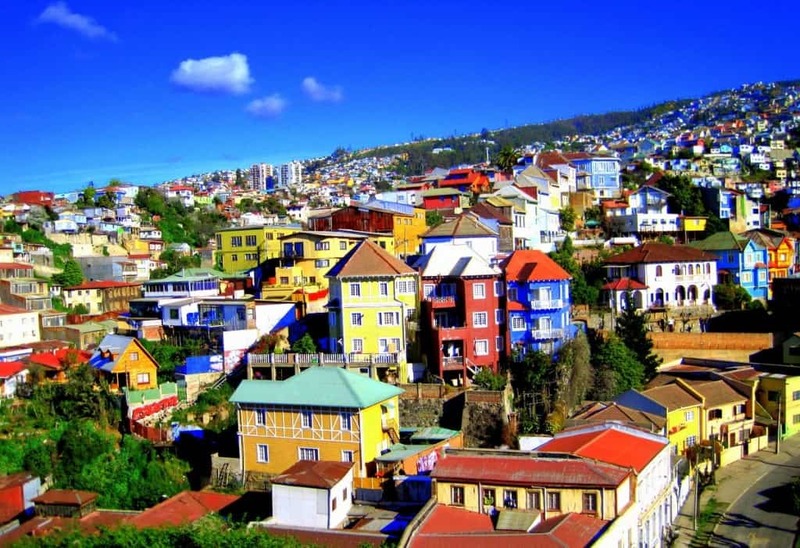 Valparaiso, Chile, keeps with the trend of painting their buildings brilliant colors and nestling them into the hills in one massive collage.